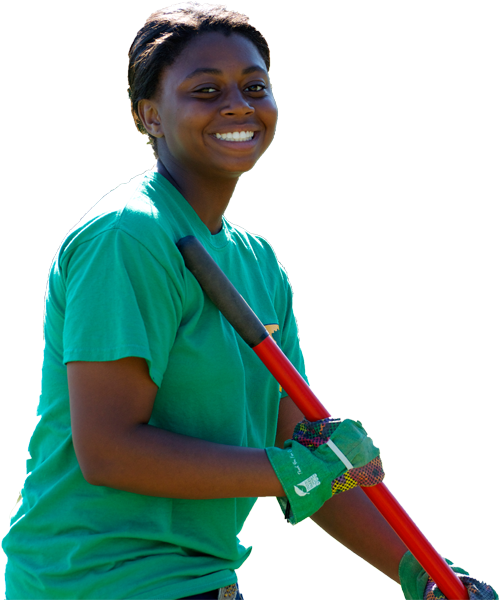 TeenWorks maintains strong partnerships with all public, charter, and private high schools in Indianapolis and Muncie, Indiana. We work closely with school counselors, administrators, and parents to select TeenWorks applicants who demonstrate the highest commitment to the program and demonstrate the greatest need. We appreciate the school districts whose partnerships make the TeenWorks program a success! Are You Interested In Sharing The TeenWorks Experience With Teens At Your High School? Would you like a TeenWorks representative to visit your classroom to talk about the TeenWorks summer program? We would love to come to your school and discuss our programming with your students! Contact our Program Director at 317-916-7858. Are You Interested In Advertising TeenWorks At Your School Or In Your Classroom? Call us at 317-916-7858 or email us at [email protected] to obtain a copy of our most recent teen recruitment flyer! Would You Like To Gain More Information About College Scholarship Opportunities For TeenWorks Graduates?